A Madras High Court Judge was denied entry into a club for wearing a dhoti. Justice D Hariparanthaman was denied entry into the Tamil Nadu Cricket Association Club for wearing a dhoti, considered to be the traditional attire for men in Tamil Nadu.When he alighted from his official car at the club premises to participate in a book release function organised by T S Arunachalam, a former Chief Justice of the High Court, some staff of the club told him that he could not enter the premises wearing dhoti as they had instructions from the office-bearers not to allow anyone in the premises who violated the club's dress code. "A club clerk and guard informed me that I would not be allowed to enter the premises as I am wearing a dhoti. They told me they had clear instructions from the office-bearers that their rules did not permit anyone wearing anything other than the prescribed dress. I politely told them that it is alright for a club to have a dress code for its members. But it cannot be imposed on guests visiting the premises at the invitation of members. Otherwise, the club should not give permission for functions involving non-members. But it was of no use, as they could not decide," said Justice Hariparanthaman. 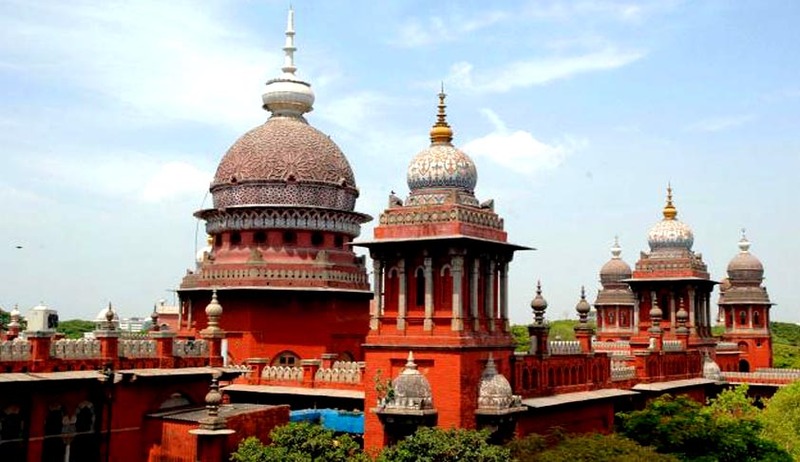 Refusal of entry to the dhoti-clad Judge has stoked a political controversy, with political parties including DMK condemning the incident, as CPI(M) vowed to take up the issue in the Tamil Nadu Assembly, which is in session, tomorrow. DMK chief M Karunanidhi and TNCC president BS Gnanadesikan said the government should step in to remove any kind of dress code in public functions. Mr Karunanidhi said 'vaeshtti' (dhoti) was a symbol of Tamil culture and it was 'condemnable' that one was barred entry at a public function for wearing the traditional attire. "To prevent recurrence of such incidents the government should suo motu advise (the concerned) on removing provisions on dress code for persons attending functions in public," Mr Karunanidhi said in a statement today. MrGnanadesikan said it was "regrettable" that a High Court Judge was denied entry for wearing dhoti. "It is not important who went there wearing dhoti, but a rule barring the entry into a club (for a dhoti-clad person) in Tamil Nadu is unacceptable," he said. He said if at all there was a dress code for a club, it would not be binding on persons who were not its members and sought removal of any such existing rules in clubs. PMK founder S Ramadoss wanted an end to such British-era practices and expressed regret that even former Supreme Court Judge Justice V R Krishna Iyer was denied entry in 1980s in the Gymkhana Club in Chennai leading him to write a protest note in the guest book. Two other senior advocates — R Gandhi and G R Swaminathan — too suffered similar reception. When asked about the incident, Gandhi said at least five clubs in the city — Gymkhana Club, Madras Club, Boat Club, Madras Cricket Club and Tamil Nadu Cricket Association Club — still had rules denying entry for people wearing dhoti. "The Tamil national dress is not respected in these places. But, on Friday evening I did not protest because the function was organized by friends and many of the office-bearers of the club too are my friends. I did not want to make an issue of it," Gandhi said. Former Chief Justice of Gujarat High Court Justice Gokula Krishnan released the book and former Chief Justice of Himachal Pradesh High Court Justice R Rathnam received the first copy.